The week is finally here and the Caducus Folium+ team has set up camp in High Point for this year's fall market. We're excited for new pieces this year, including 220 NEW Introductions from Currey & Co., along with their introduction of the NEW product category – Flush Mounts. If you want to meet up with our International Representative for Currey & Co. please email WCubero @ caducusfolium . com. 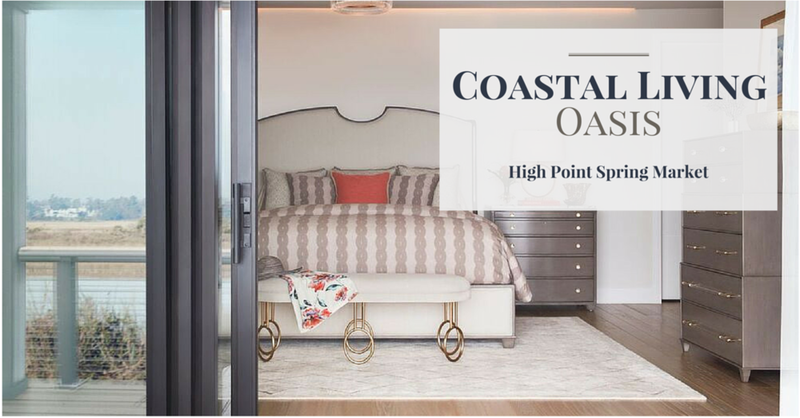 Bloggers of "So Haute," Nicole Gibbons, and Michelle Workman talk about What's Hot and What's Not in a preview of High Point Market, mentioning our brands Arteriors Home and Worlds Away.